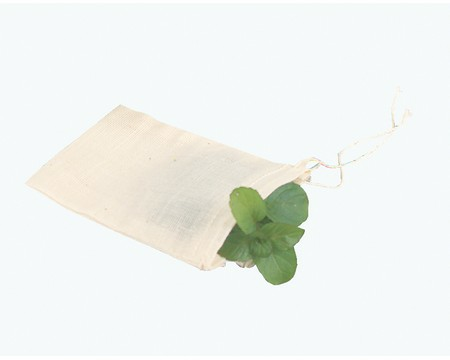 Each of these garni bags are perfect for creating your Bouquet Garni, or mixture of fresh herbs and spices used to infuse stocks and other culinary creations. Each bag features a drawstring to securely draw the bag shut. Set of 4 bags. Measures 3 x 4"